The paramedic career is both challenging and rewarding. In the United Kingdom, the ambulance service is managed by the National Health Service (NHS), and you will find individual NHS Ambulance Trusts in various geographical locations. Although some peculiarities may be available in each individual trust in terms of recruitment, the requirements and procedures are basically the same. A paramedic’s pay and work conditions are also desirable. At the completion of the training, a paramedic’s pay could get to £26,500. Service managers may earn up to £38,000. When preparing your paramedic application form, one of your major responsibilities is to look to the right sources for paramedic jobs such as the ones listed above. Experience working in strategic organisations voluntarily – e.g. British Red Cross, St John’s Ambulance and others. Your research should cover successful tips and guides for completing the paramedic application form acceptably. The form is generally simple to fill in, but you must employ tact in completing the section that requires your reasons for wanting to join the ambulance service. Also, you need to be skilful in matching your experiences with the job description. A sample of a well completed paramedic application form – this is very helpful material. 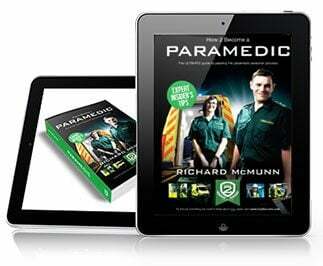 Nowadays, you will find materials on web and CD formats on how to go through the paramedic selection process successfully. You will also find such materials containing sample paramedics selection tests. Ensure that the author of such material has a solid paramedic background before taking advantage of the materials. The best place to find the most applicable clues for the paramedic selection process is NHS jobs websites. Another great place to look is the various ambulance service trust websites, including the Jobcentre Plus. Adequate preparation is the key to success. 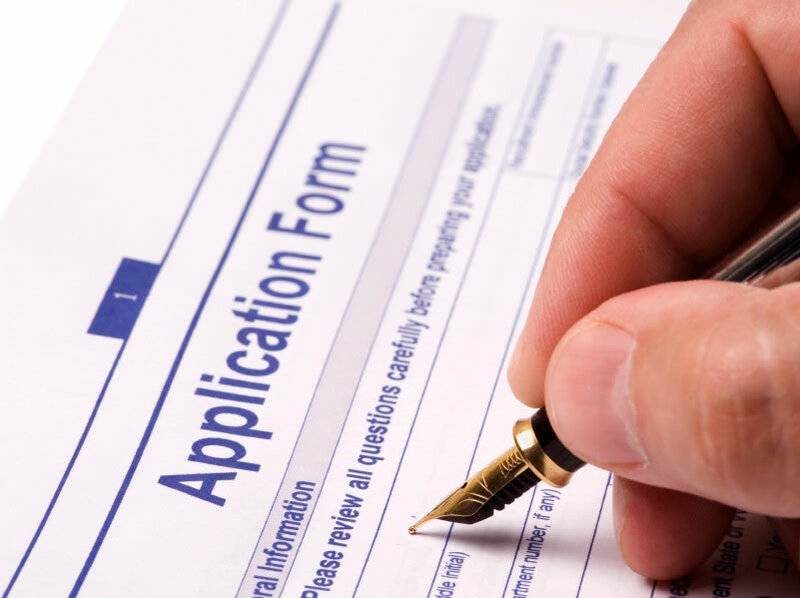 You want to make sure that your application stands out from the crowd, this is why you should research thoroughly before completing the application form. 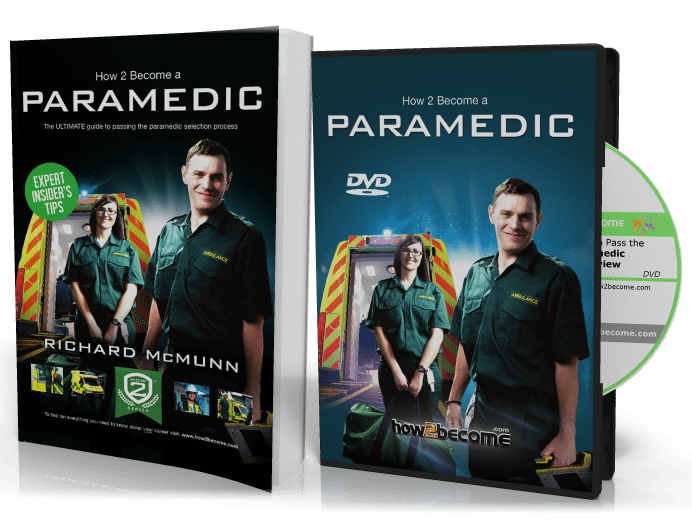 The new How to Become a Paramedic book and interview DVD comprises of 240 pages of insider recruitment information and 60 minutes expert video tuition on how to pass every stage of the selection process. Insider information on how to pass every stage of the paramedic selection process. Sample application form questions and answers, including details on how you will be assessed. Sample paramedic tests which are similar to the actual assessments. Paramedic fitness assessment guidance and exercises. Sample paramedic interview questions and answers. You can contact us via the email address: info@how2become.com.